Open your computer. Turn on the TV. Take a look at the news. Tragedy. Despair. A whole lot of "the world is doomed." Discouraged by that constant influx of negativity, former TV news reporter Amy Montalvo started ONEPASS Productions to "expose the good news" and highlight people making a difference across the globe. And we're here to show you. 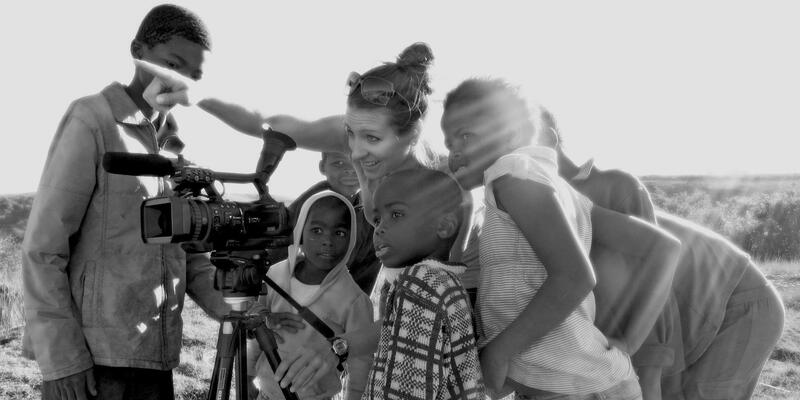 At ONEPASS Productions, we are passionate about telling the stories of people working for real, positive change in communities around the world. For us, that means making compelling, creative productions with a purpose - we want to educate, to mobilize people for good, to touch lives. We want to get others involved and invested in your cause. And we want to be part of the change.